have reviews of every resort. 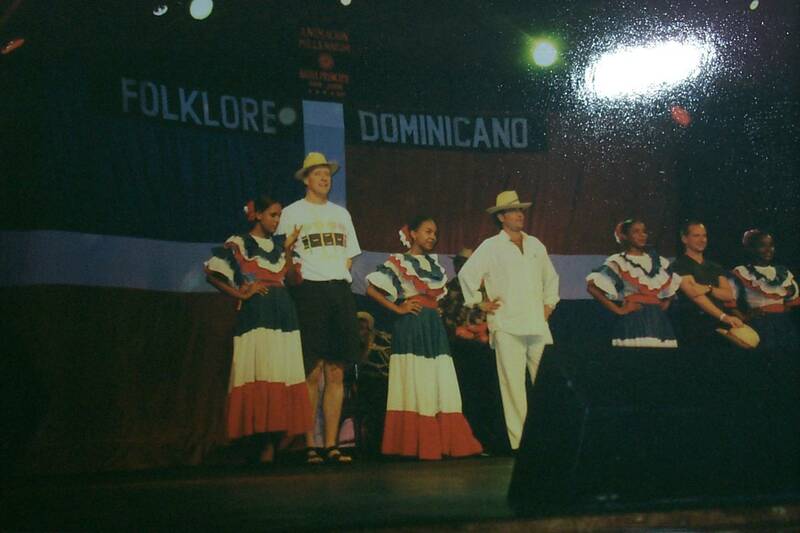 This is picture of my dad(tall guy on left side) at his favorite dancing show. I started my sight on 8/25/01, so if there is a small amount of reviews it is because not many people have seen my sight yet.